It is replaced by the Datalogic PowerScan PD9500 Series. 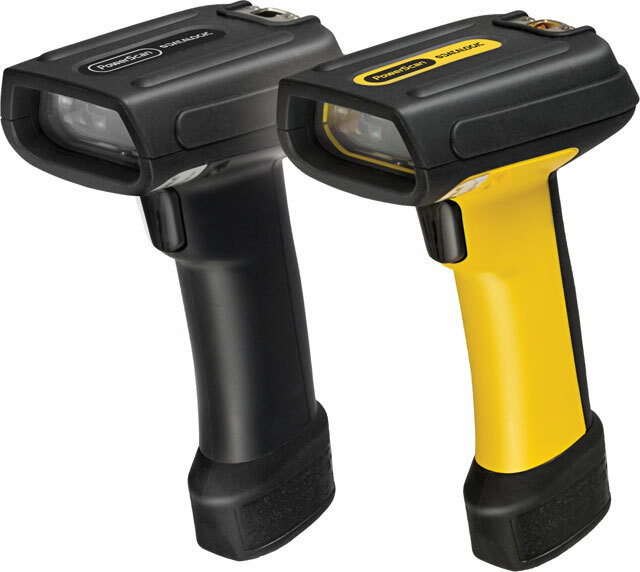 The PowerScan 7100 Series linear imagers are specialized to read 1D barcodes at an arm's length extremely well. With the same durability and ergonomics found in all PowerScan products, this series represents a solid choice for a scanner that works hard, fast, and accurate. The 7100 series offers a choice of solid black or the infamous black and yellow enclosure and the cordless model features Bluetooth wireless communications. RS-232 Kit, PowerScan PD7130, 1D Linear Imager, Color: Yellow/Black, Includes RS-232 Cable. USB Kit, Industrial Linear Imager. Includes USB cable. PBT7100, Kit, RS-232, Yellow/Black, No Pointer (Includes Power supply, US Line Cord and Cable (Part# CAB-433)). Sales support was excellent. Original product I ordered was not in stock. Barcodes, Inc. Sales Rep contacted me by email, and then followed up by phone at my request and helped me find the right barcode reader to meet my needs. This new barcode reader has worked better (reads faster and easier) than our previous reader. This thing is very effective at picking up difficult to read linear codes. For example it easily scans the tiny barcodes that are inside cellphones. It can also scan from some distance (two feet) for regular UPC codes. It scans damaged or blurry codes better than any other scanner we have tried. Finally, it is solidly built, including IP65, so it can be dropped and used under any conditions including pouring rain. It also does not use a laser so some users may find it safer, and it has a good indicator of where it is pointing (a red bar). It's made in Vietnam.